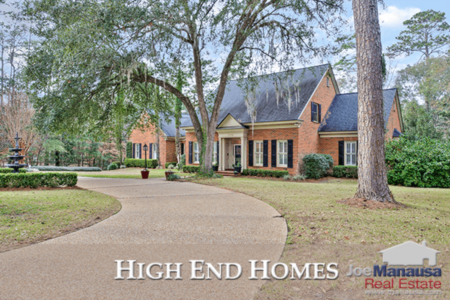 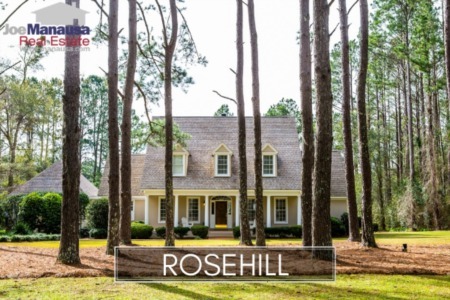 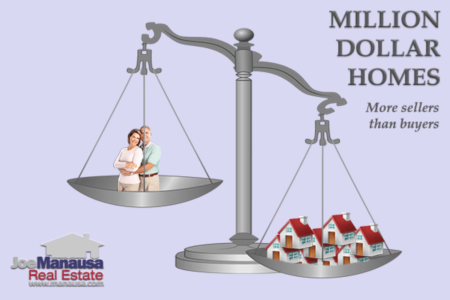 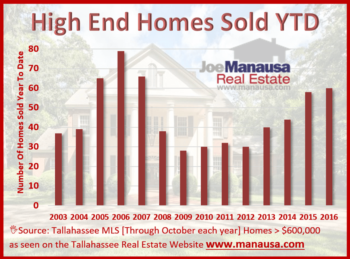 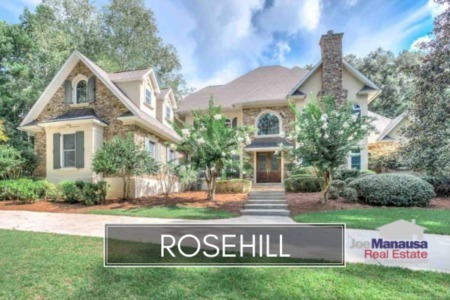 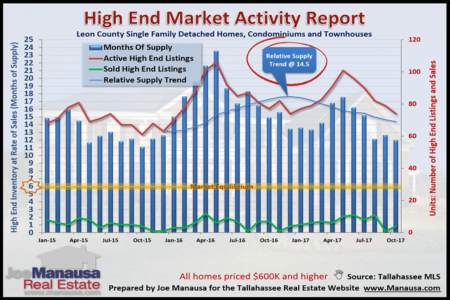 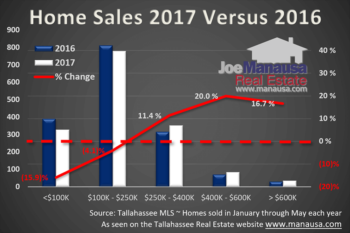 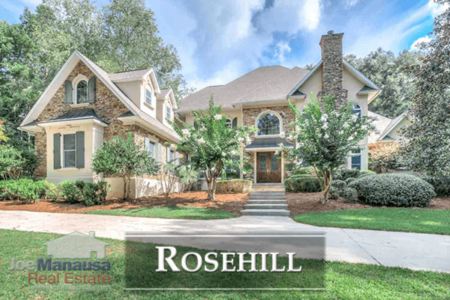 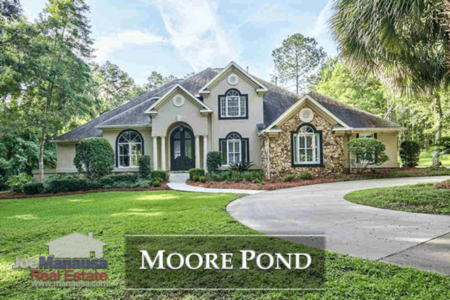 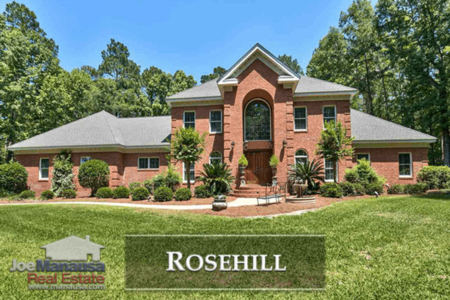 Will The Good Times End Soon For Upscale Homes For Sale In Tallahassee? 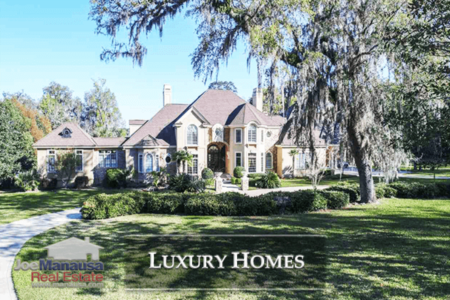 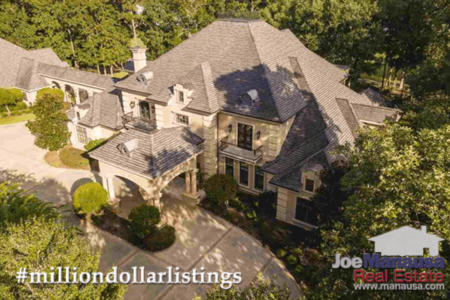 Have You Seen What Is Happening With Luxury Homes For Sale? 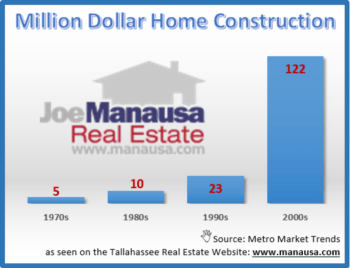 Ever Wondered What A Million Dollar Home Looks Like In Tallahassee?